Where beauty and comfort come together. COMFORTABLE BEAUTY: Two words that do not often go together. But at The Laura Gregory Salon, they do...and the results are stunning! Our ten stylists excel in a wide array of cutting, coloring and texturing techniques to leave you looking and feeling fantastic. With many years of industry experience, our spa team offers many superb spa treatments to refresh & revitalize your skin. 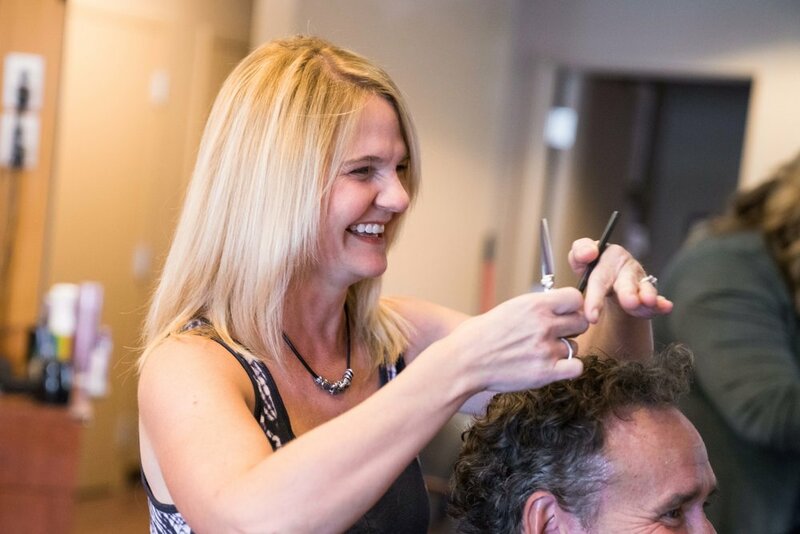 As a guest of The Laura Gregory Salon, you will feel right at home. We are the premier creative resource for our customers’ personal appearance and well-being. Haircolor, Keratin Smoothing and Permanent Waves prices include styling.